NASHVILLE, TN — District Attorney Glenn Funk has announced the appointments of three new attorneys to his staff. These most recent additions further increase the diversity in the Office of the District Attorney since Funk’s election in 2014. 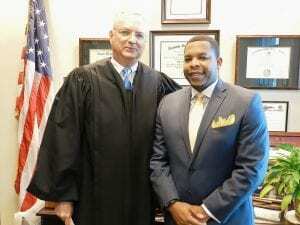 Ronald Dowdy was sworn in on August 17, 2017 as Assistant District Attorney in General Sessions Court. Dowdy previously served as an Assistant State Attorney in the Miami-Dade State Attorney’s Office. While there, Dowdy worked in the Public Corruption Division, Human Trafficking Task Force, and Felony Division. A Nashville native, ADA Dowdy is a graduate Hume-Fogg High School. He went on to attend the University of Tennessee College of Law and Howard University in Washington, D.C. He worked as a legal extern in the East Tennessee Federal Public Defender’s Office. He also served as a law clerk with the Isaacs-Ramsey Law Firm and the Nashville Public Defender’s Office. Kristen Taylor was sworn in on July 6, 2017 as Assistant District Attorney in the Domestic Violence Unit. Prior to joining the District Attorney’s Office, Taylor served as Judicial Law Clerk for Tennessee Court of Criminal Appeals Judge Camille McMullen. ADA Taylor is a Nashville native whose father, Wallace Taylor, worked for more than 30 years in the Metropolitan Nashville Police Department. Taylor graduated from Father Ryan High School and went on to obtain her law degree from the University Of Tennessee College Of Law and bachelor’s degree in political science from the University of Tennessee-Knoxville. She also served as a law clerk at the U.S. Attorney’s Office-Middle Tennessee District and the Public Defender’s Offices in Nashville and Knoxville. 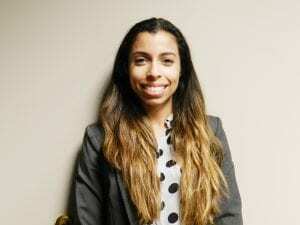 Sasha Beatty was named Staff Attorney for the District Attorney’s Office. A native of Ellicott City, Maryland, Beatty is a 2017 graduate of Vanderbilt University Law School. She also holds a bachelor’s degree in history with a minor in French from Duke University in Durham, North Carolina. While in law school, Beatty worked as an intern in the DA’s Office and impressed other attorneys with her knowledge and ability. 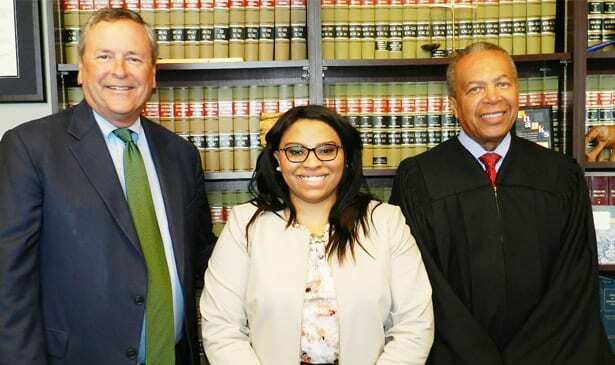 “Beatty has been assigned to handle cases in the DA’s Domestic Violence Unit where she will work to ensure victims of domestic violence receive the necessary care and attention while defendants are held accountable for their actions.